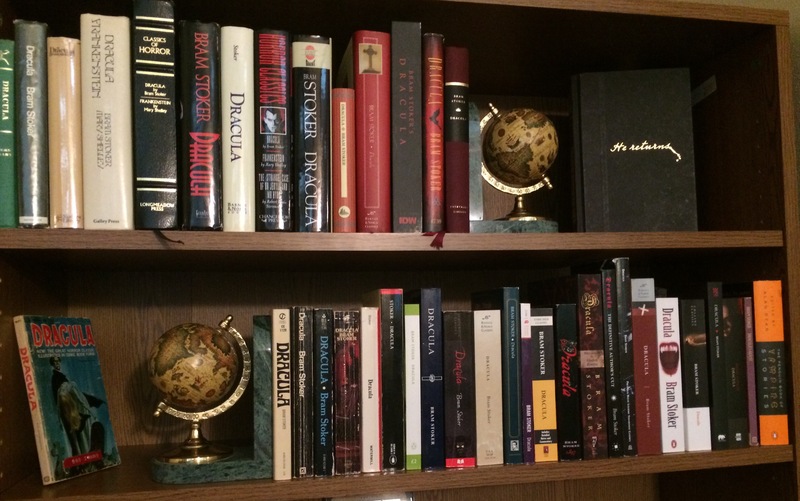 My personal collection of Dracula editions. Happy World Dracula Day! Here is a special mini-sode of the Vampire Historian Podcast. Bram Stokers Notes on Dracula – Elizabeth Miller and Robert Eighteen-Bisang, eds. Bram Stoker’s Dracula: the Critical Feast – John Edgar Browning, ed. The Forgotten Writings of Bram Stoker – John Edgar Browning, ed.